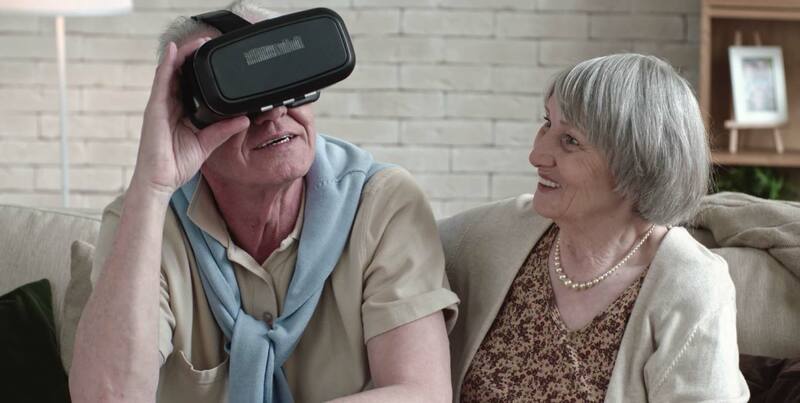 A new virtual reality platform was recently announced to help those suffering with dementia and to help with mental wellness. VRTU is the world’s first crowdsourced mobile VR platform that will serve as a therapeutic time travel tool for people with dementia. So, what is VRTU? It’s the world’s first platform to provide reminiscent therapy through virtual reality. It is aimed at people in later life, especially those experiencing loneliness or dementia. The technology enables people to revisit old memories in virtual reality and create new ones too. 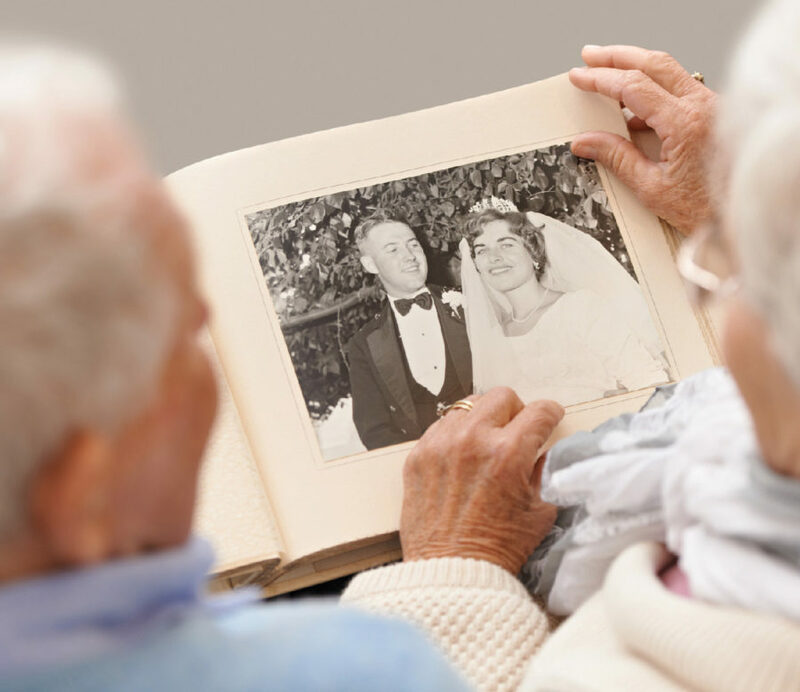 Reminiscence therapy is one of the most effective treatments for dementia. VRTU’s bespoke LookBack app ensures the Transform Ageing idea is more immersive, engaging and accessible for people in later life. It contains VR content from world-wide filmmakers and artists and allows the experience to be personalised to match the life of the person in later life – creating a tailored time travel itinerary. As part of Transform Ageing, the app is being initially rolled out in Devon and Torbay. The idea is one of a cohort of 19 award winners as part of the programme, which sees entrepreneurs responding to innovation briefs set by local people from the south-west. Transform Ageing is a first-of-its kind initiative to change the way society approaches and designs services for people in later life. Funded by the Big Lottery Fund, it sees a community and design-led approach to improve people’s experience of ageing. 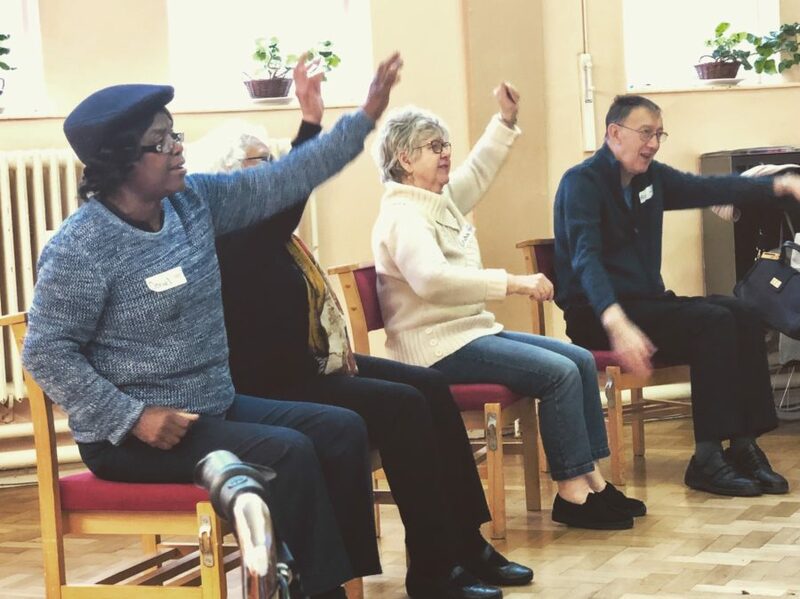 Supporting those with dementia is something that is important to us, Darren from our London office regularly volunteers for the Alzheimers Society and has made strong connections with those that are there. The new technology is a fantastic start in helping those with dementia and improving their mental wellness using a 21st century method.